Hello good people!!! It has been AGES since I have been here. We have been busy at Martwayne but sadly only our Instagram followers have been privy to all our activities! Right from my birthday do - complete with videos - to the many other activities we have been up to! I'm pretty sure you've seen some posts with the caption "New Instagram Post". That was me testing the portal and it works! So now, you will be seeing all our Instagram posts right on the blog and if you are on our mailing list - right in your inbox! We have some very interesting conversations on Instagram! From the issue of tailors I think it'll be great if you follow us on Instagram @martwayne so you can also share your thoughts and advice on issues raised so we can also learn from you. We have quite an interactive community! Okies! Here is a quick snapshot of our next upcoming course. 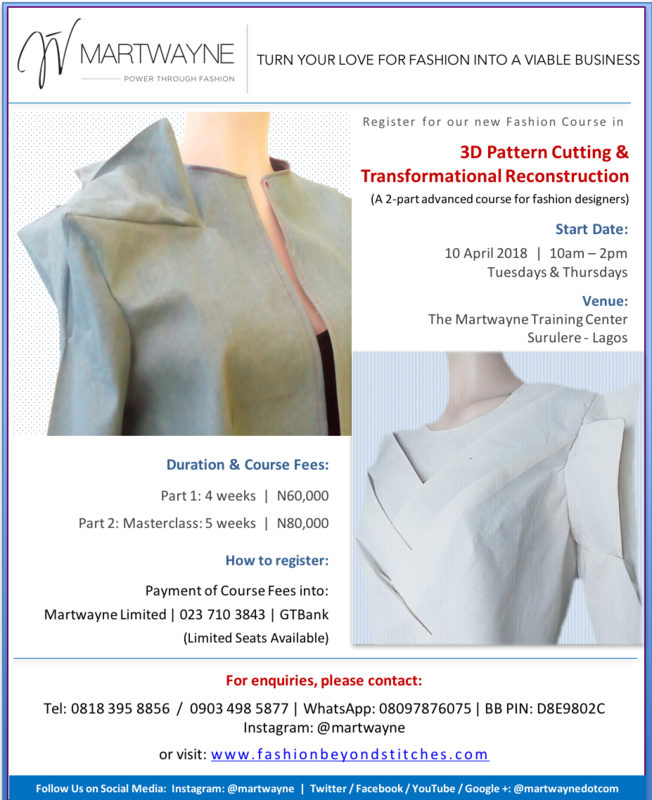 3D Pattern Cutting & Transformational Reconstruction! If you have always loved the intricate Japanese fabric manipulation techniques & Origami, (Oh how I LOVE Origami), this Course is for you! 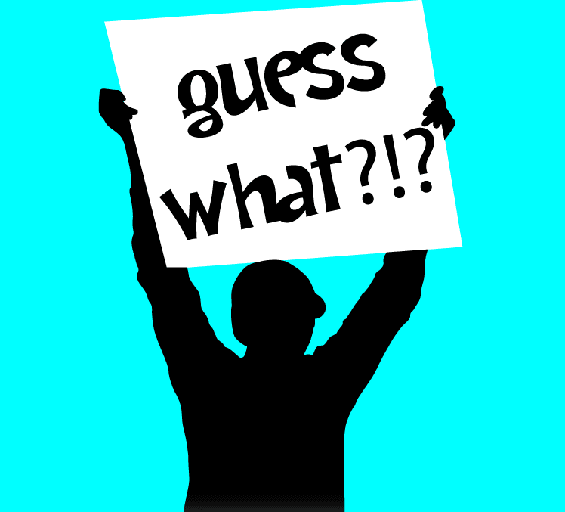 Details coming up shortly! Okies! Have a fabulous week ahead!